Every single Nespresso coffee has its own personality, sophisticated character and soul of the place it originates from. 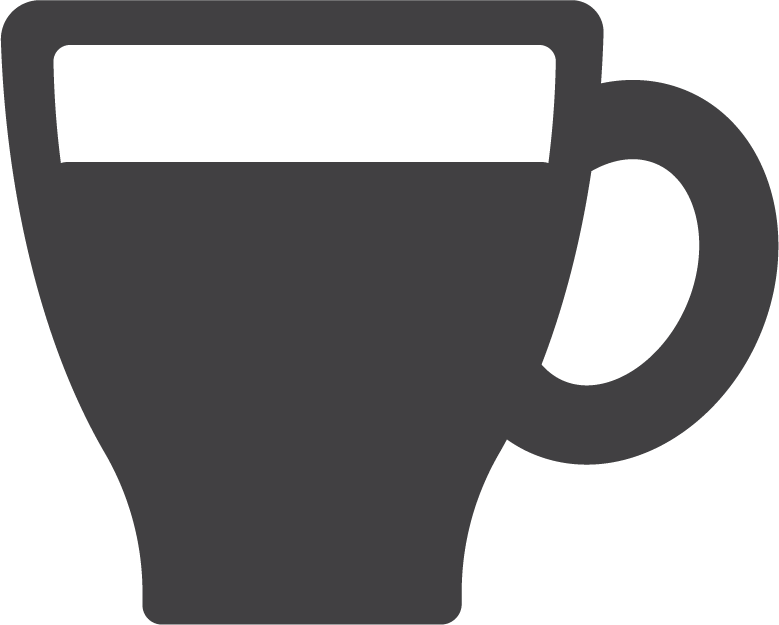 They were categorized by size of the cup and intensity. 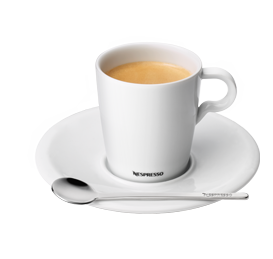 First, you select a coffee, then you admire its appearance and flavour, and then... you start savouring it. 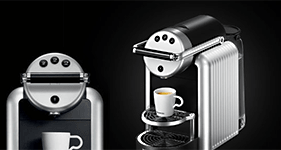 Learn how to savour coffee by Nespresso. 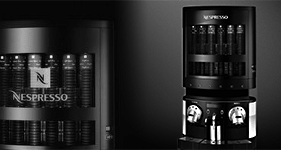 Strong and contrasting. 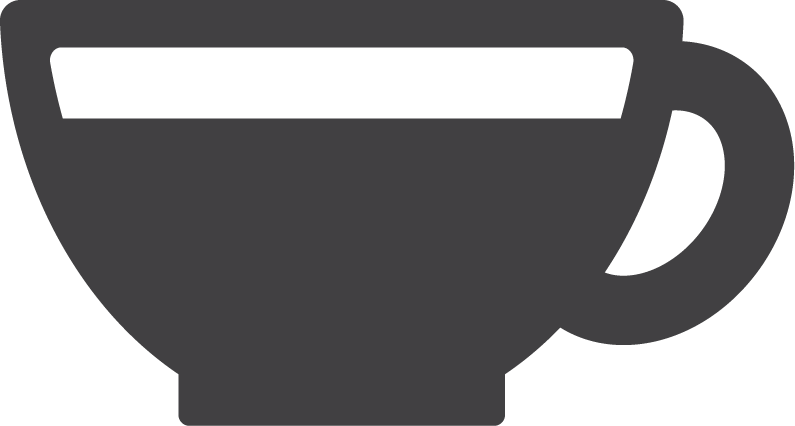 Rich flavour of a genuine Ristretto coffee is the essence of coffee refreshment. 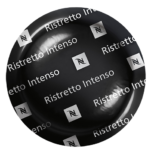 Enjoy Ristretto in the morning or after a meal: Ristretto blends from Nespresso combine intensive flavour and strong character. 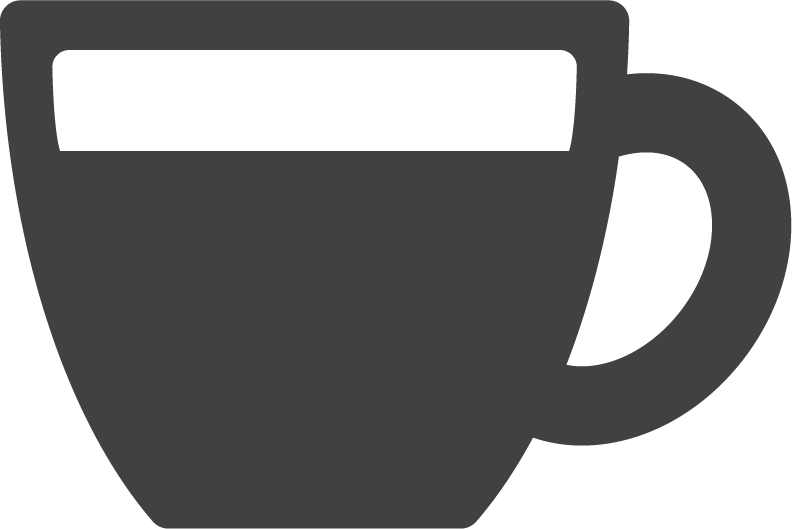 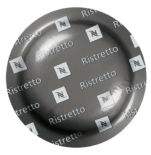 Serve it in a regular, small cup to acquire the Ristretto effect in its purest form. 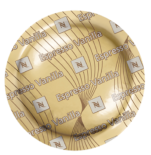 Wake up to delicious Espresso aroma: high quality Arabica coffee with a bit of Robusta coffee create a marvellous combination in a cup. 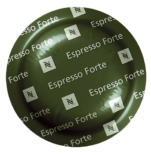 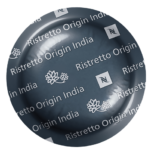 Nespresso coffee expertise lasts for 25 years and is focused on extracting and brewing perfect coffee with deep flavour and intensive aroma covered with layer of a thin, smooth "crema". 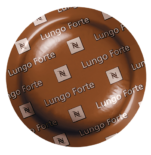 Lungo is a bigger version of espresso. 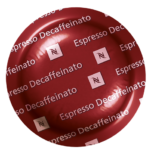 Lungo capsules offer a rich flavour until the last drop. 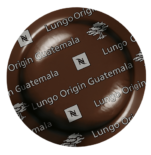 Lungo with its intense aroma tastes delicious both as black coffee and with the addition of milk. 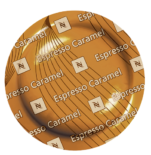 Espresso with milk froth: a traditional cappuccino and latte both share the rich flavour of espresso and delicate, light milk froth. 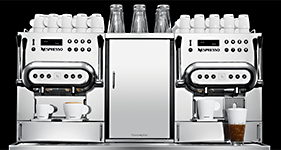 Become a master in creating cappuccino and enjoy unique flavour of every Nespresso coffee. 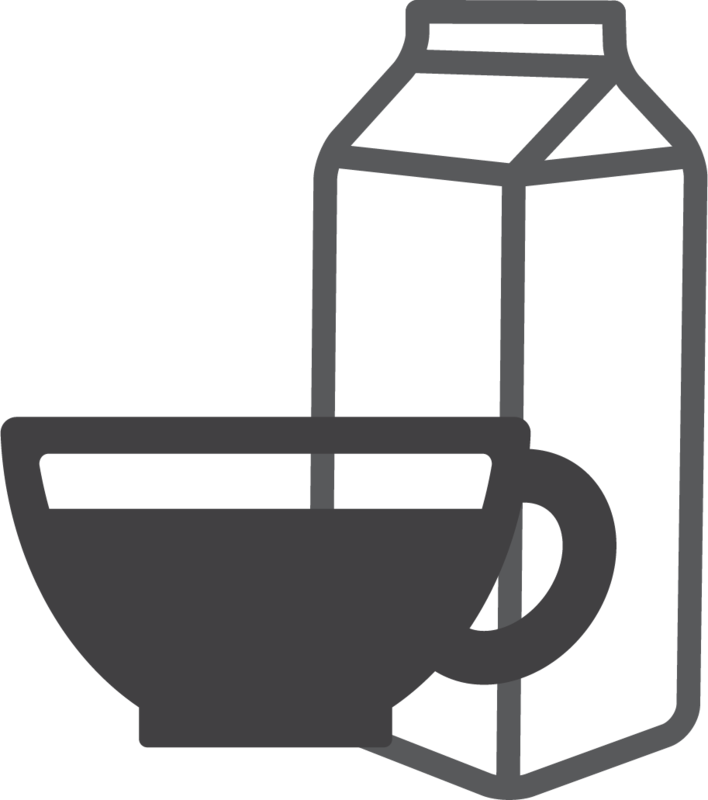 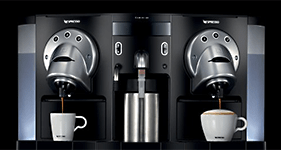 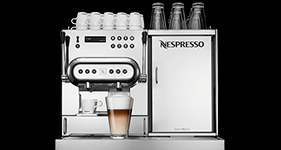 Add some milk from the milk frother Aeroccino or from the milk frothing system in your coffee machine to any of the Nespresso coffees and enjoy your beverage..